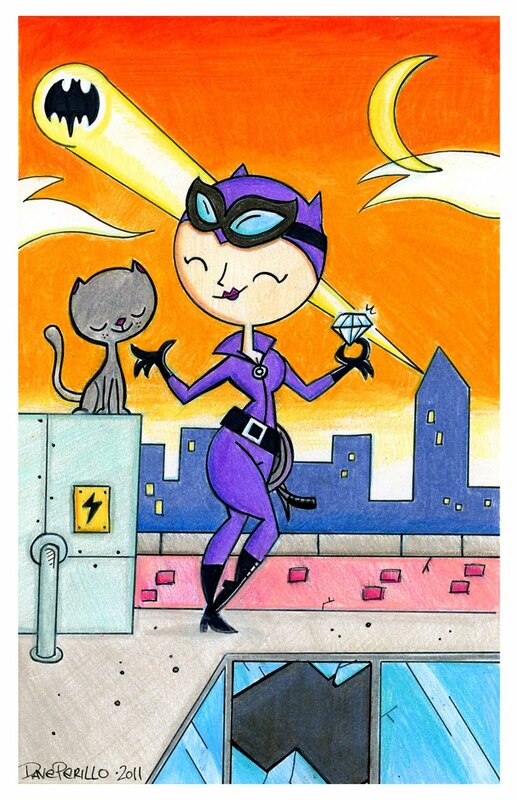 Below is my contribution to the "Women of Wonder" day charity event hosted by Comic Fusion in Flemington, NJ. Pieces of art are auctioned off to help raise money for SAFE in Hunterdon serving victims and survivors of domestic and sexual abuse for over 30 years. 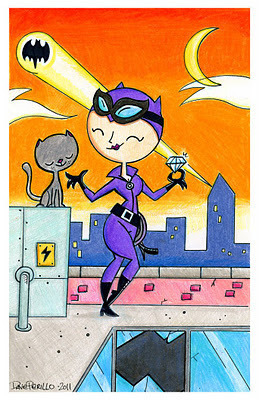 This is an original 8x10 drawing, which is a bit different than most of the prints i've been doing lately. Anyone interested in bidding on the piece or others CLICK HERE for more info.